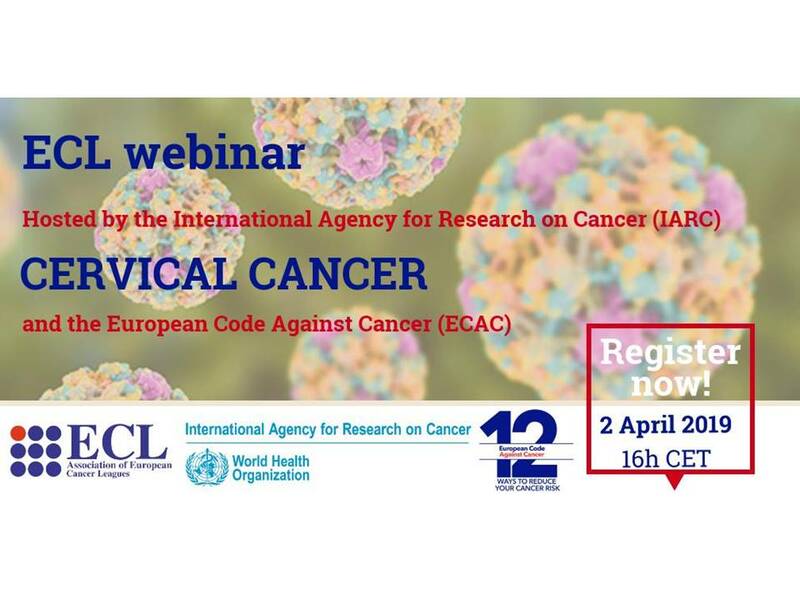 Dr Partha Basu will be talking the 2 April at 16:00 CET about the timely topic of cervical cancer prevention (Recommendations of the European Code Against Cancer, Towards elimination of cervical cancer: WHO call to action, State of play in Europe: screening & vaccination and Global impact of cervical cancer prevention) within the framework of the association of the European Cancer Leagues (ECL) and the European Code Against Cancer (ECAC). The webinar is open for registration: Registration for the webinar. 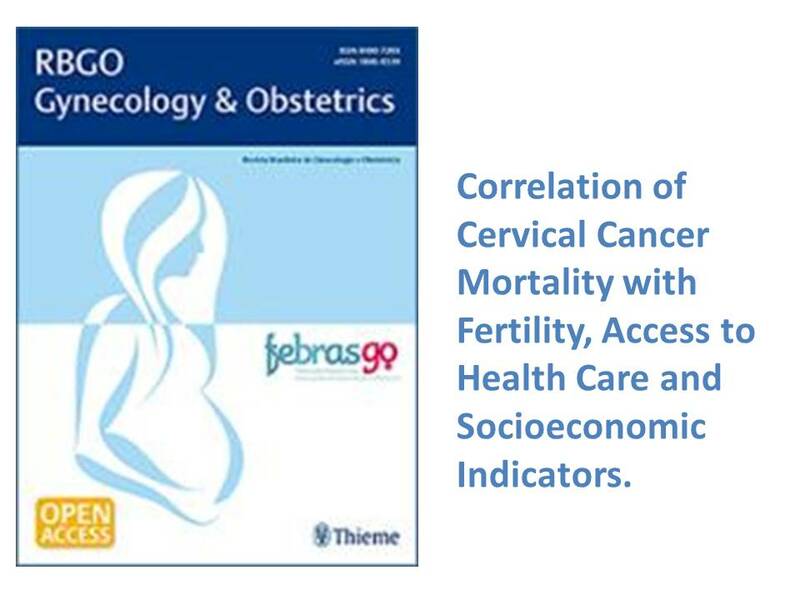 The Screening Group is delighted to present the findings of this study which aimed to examine the development indicators that are correlated with cervical cancer mortality in Brazil. 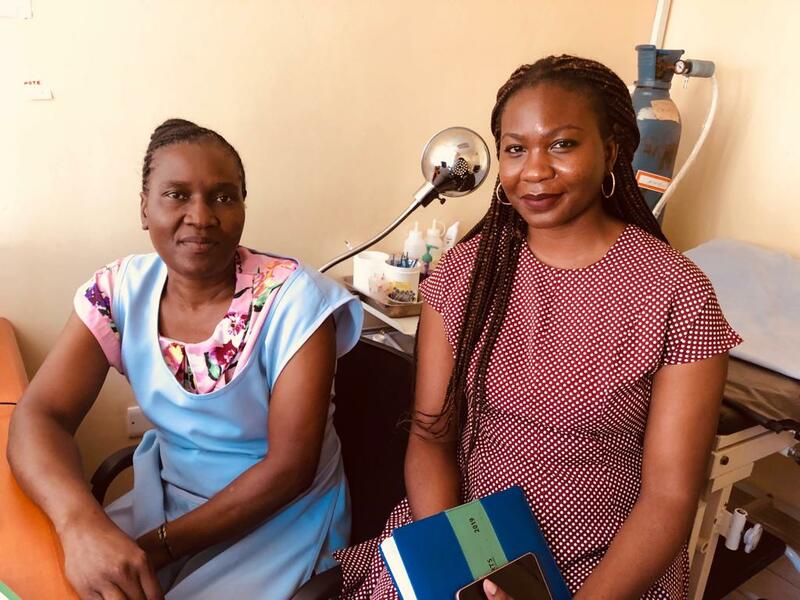 The results of the present study can help to better monitor the quality assessment of cervical cancer programs both among and within countries. 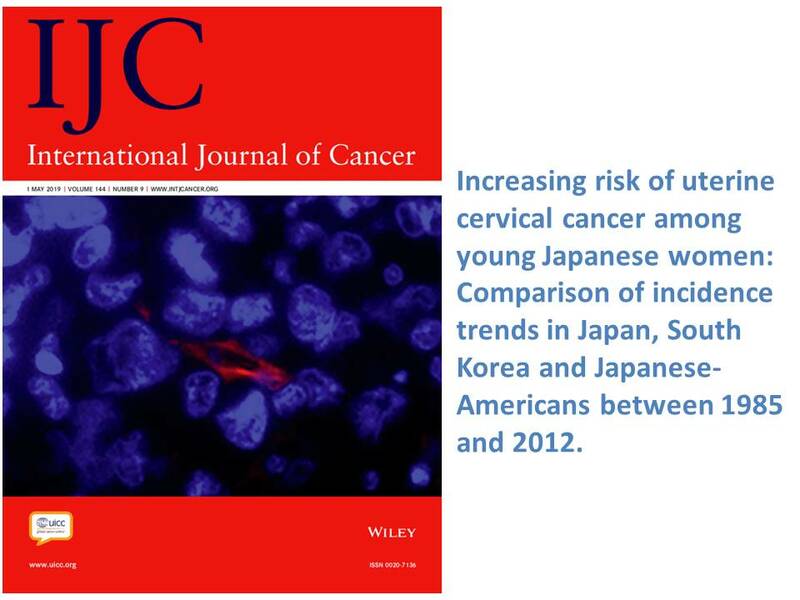 Our Group and collaborators recently published a paper about the increasing incidence of cervical cancer in young Japanese women. This trend was not observed among Japanese-American and South Korean women, for the same period of time (1985-2012). These findings are likely to be attributable to increasing prevalence of human papillomavirus (HPV) infection among young women, and they emphasize urgent need for effective cancer control programs including resuming pro-active recommendation of the HPV vaccination and improving cervical cancer screening in Japan. View the article. 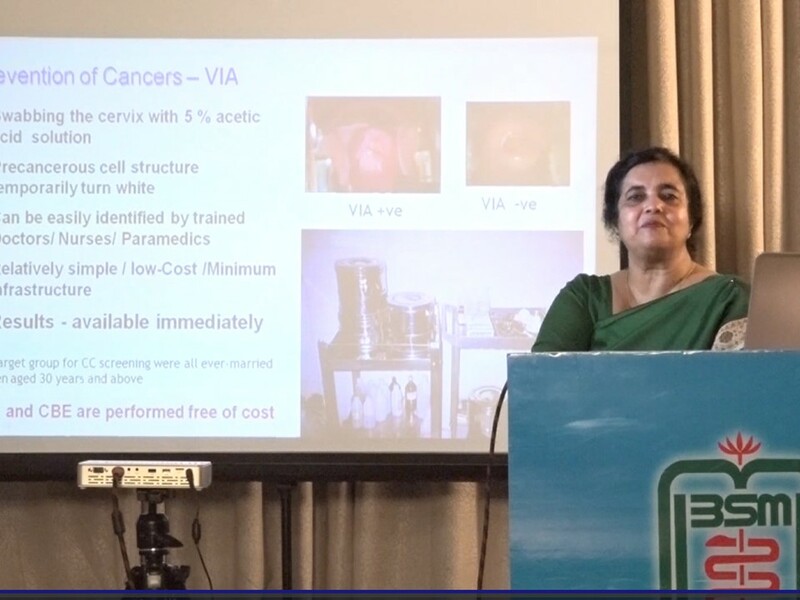 Professor Ashrafun Nessa, Bangabandhu Sheikh Mujib Medical University Hospital, Bangladesh, has been the focal point of the Cervical and Breast Cancer Screening Programme of the Government of Bangladesh since 2004, helping to develop screening and colposcopy clinics with support of the Screening Group. 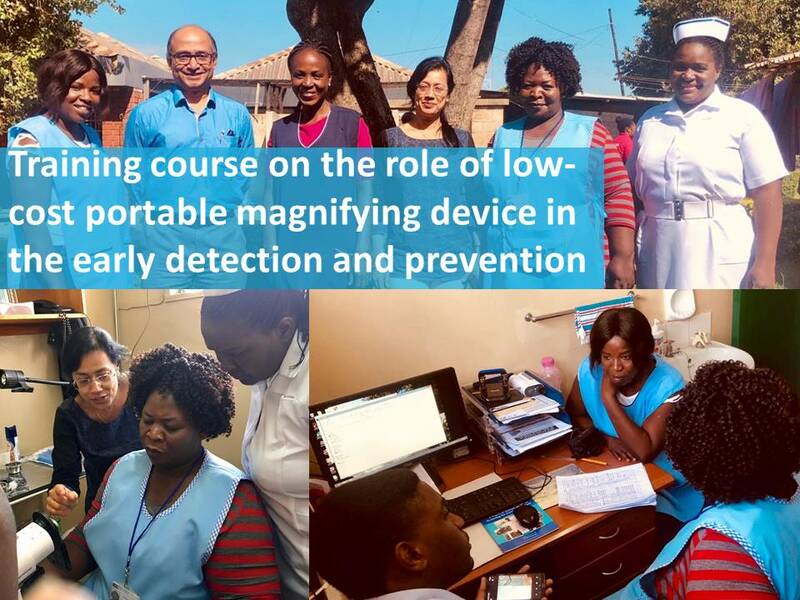 Dr Partha Basu and Dr Srabani Mittal conducted this practical training course to train the trainers within the framework of the project “Diagnostic test accuracy of the low-cost portable magnifying device mobile colposcope in HIV-positive women in Zambia” in collaboration with the Department of Reproductive, Maternal, Newborn, and Child Health at the Centre for Infectious Disease Research in Zambia (CIDRZ), and the Institute of Social and Preventive Medicine (ISPM), Switzerland. Dr Partha Basu visited the Delta office in the Centre for Infectious Disease Research to discuss the progress with the local team of the ongoing United States National Cancer Institute-funded project “Randomized controlled trial of the Liger Thermal Coagulator versus cryosurgery and versus large loop excision of the transformation zone (LLETZ) to prevent cervical neoplasia in VIA-positive women in low- and middle-income countries”. 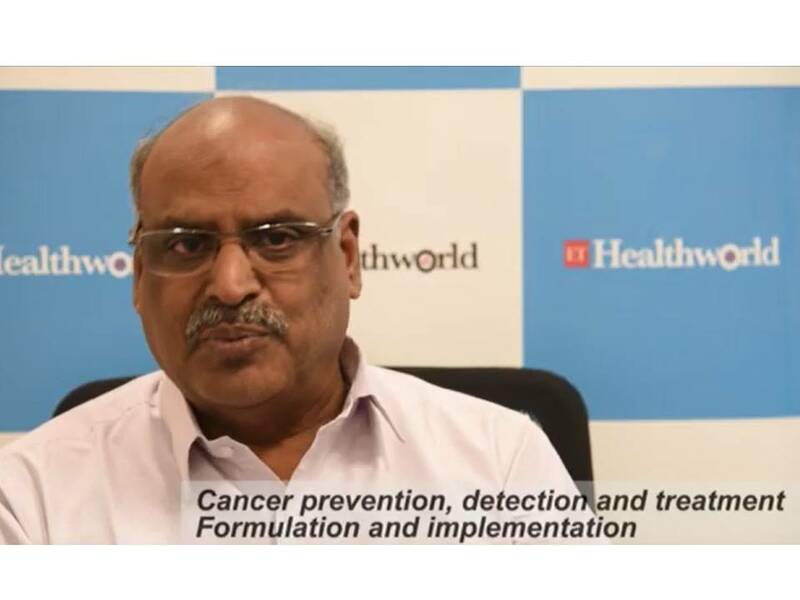 Dr Rengaswamy Sankaranarayanan, former Screening Group head, discussed about the new Indian National Cancer Control Plan (NCCP), about the complexity of cancer care and the way forward. 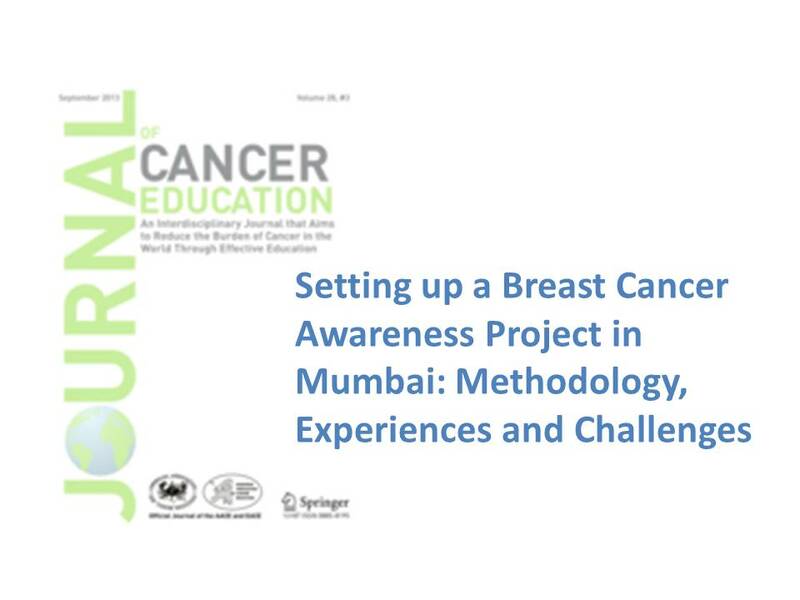 Dr Sauvaget and colleagues described a breast cancer awareness project in an urban community in Mumbai, India. This exploratory study revealed that awareness-based screening programmes with organised infrastructure and referral pattern could lead to diagnosing early cancers. 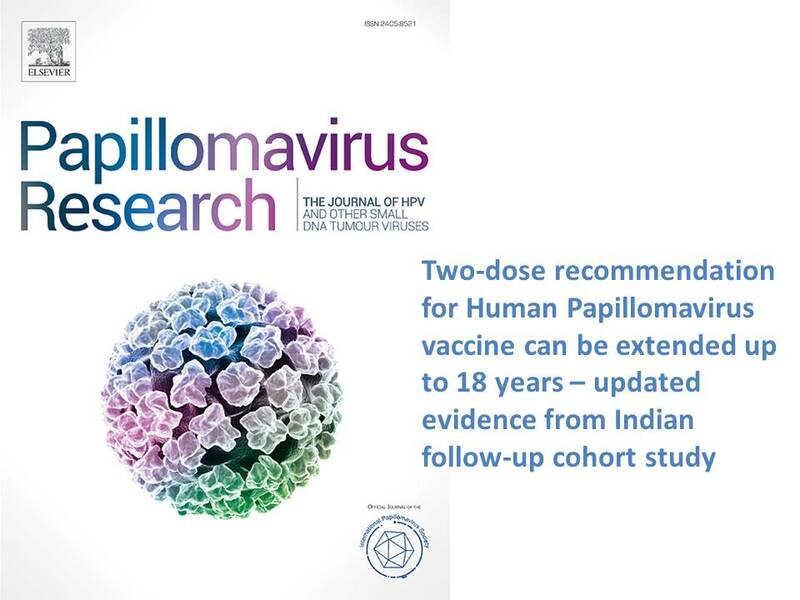 This new article, published in the journal of Papillomavirus Research and based on an ongoing multi-centric study in India coordinated by the Screening Group, compares the protection offered against incident and persistent human papillomavirus (HPV) infections in women receiving two or three doses of quadrivalent vaccine at 15-18 years of age. These new results make a strong argument to extend the current World Health Organization two-dose recommendation to 15-18 year old girls. 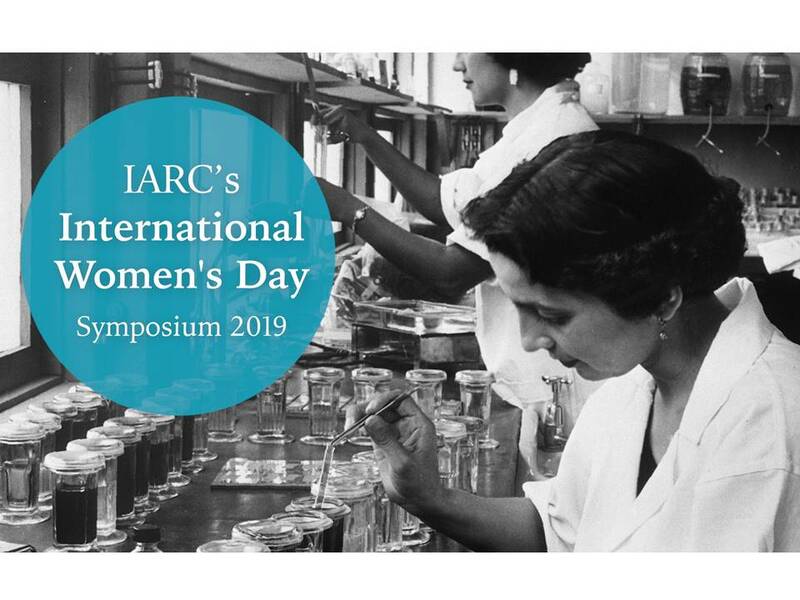 View the article and the IARC news.